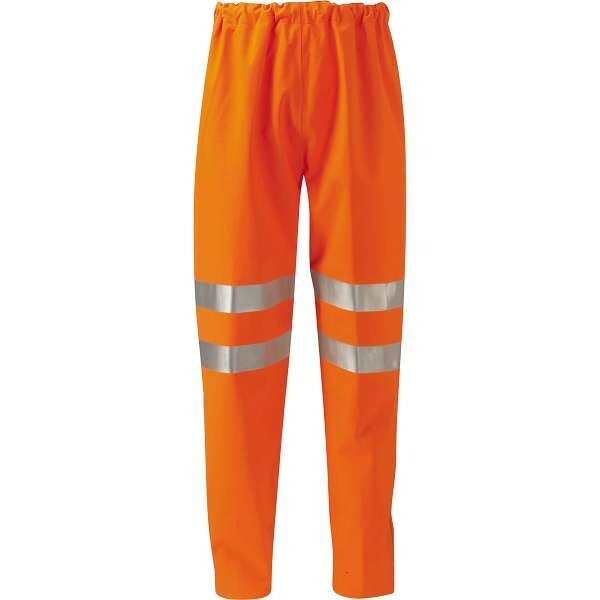 GORE-TEX® high visibility clothing is waterproof and windproof. 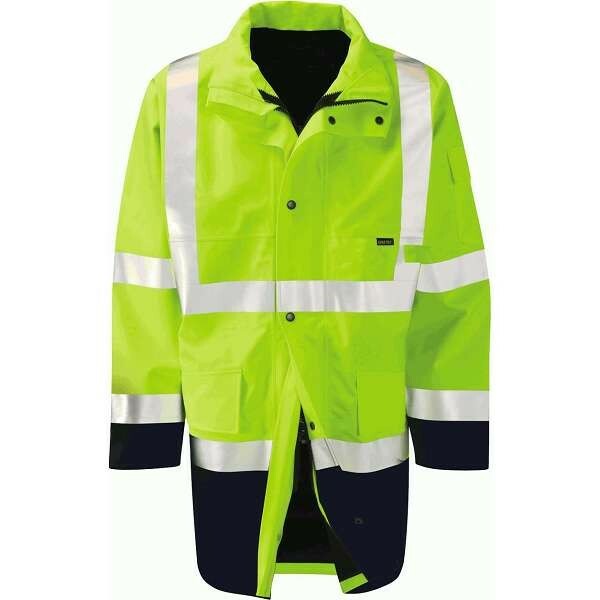 If you want to be able to bear the most extreme weather conditions and intensive activities, you need to wear the right outdoor clothing. 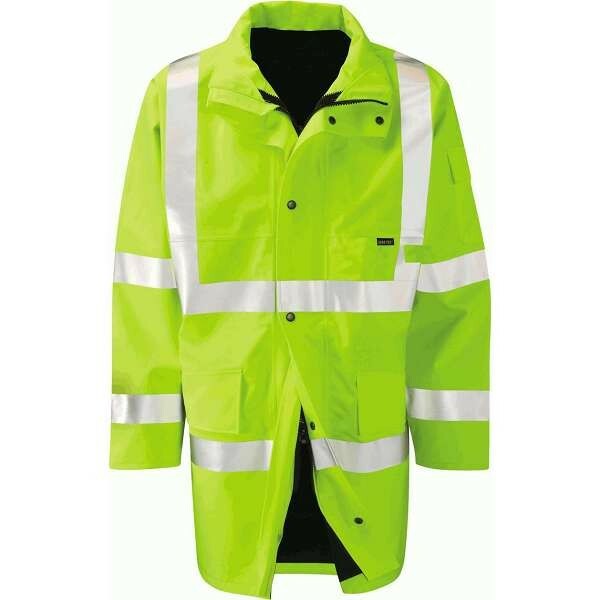 The perfect shield against bad weather, Gore-Tex workwear offers wearable protection from head to toe with their breathable, windproof, insulated, high visibility clothing. 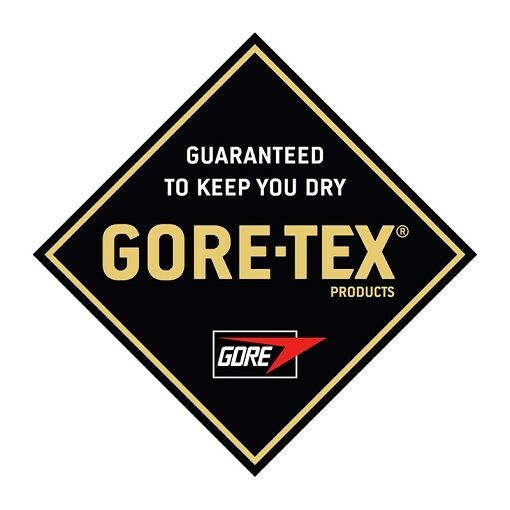 Gore-Tex understand how important quality is, the less you have to concentrate on your gear, the better your experience is. 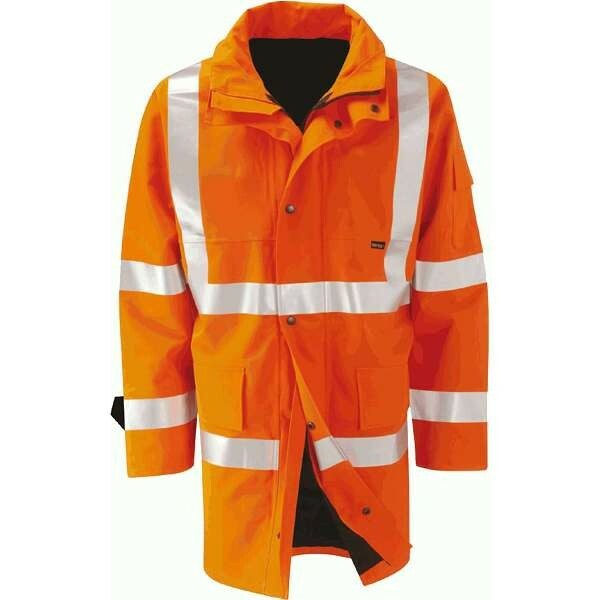 This is why Gore-Tex clothing has been engineered to keep you dry and comfortable in the most challenging conditions. 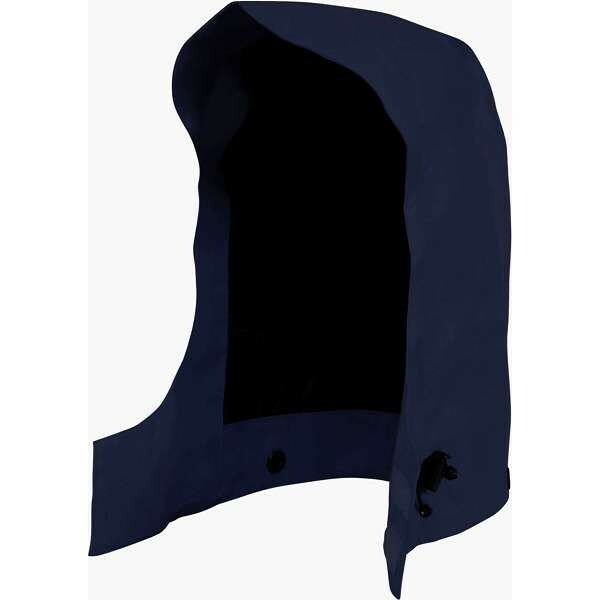 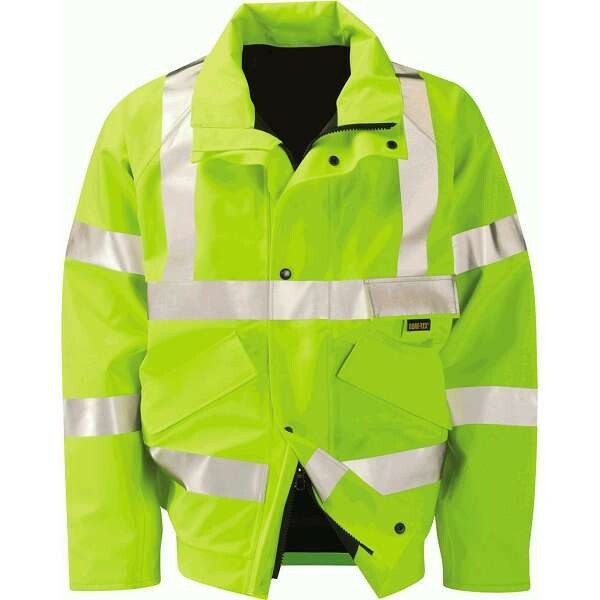 Outdoor clothing offering the ultimate in performance, protection and comfort in extreme weather conditions, and the two layer fabric is durable and long lasting. 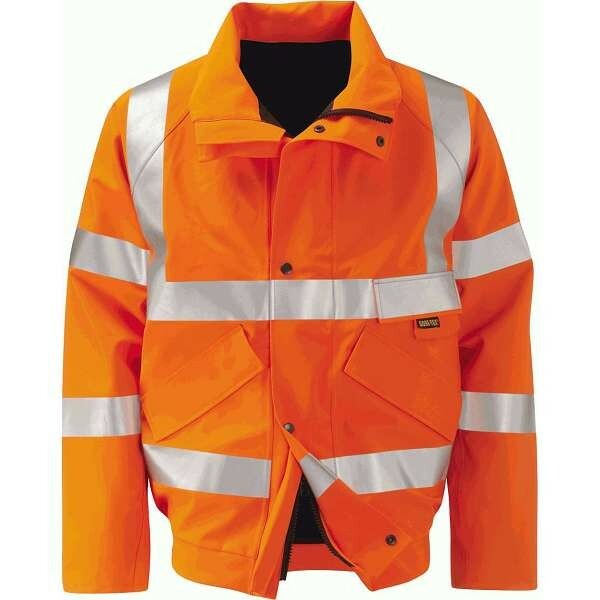 Gore-Tex create durable workwear that maximise protection and comfort for the wearer. 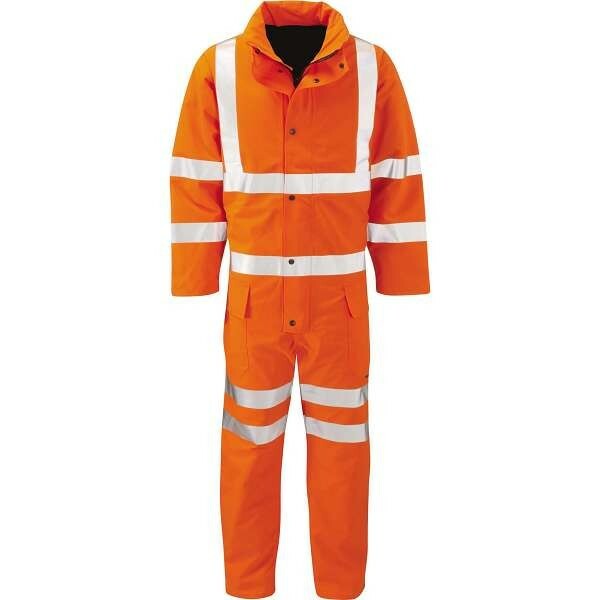 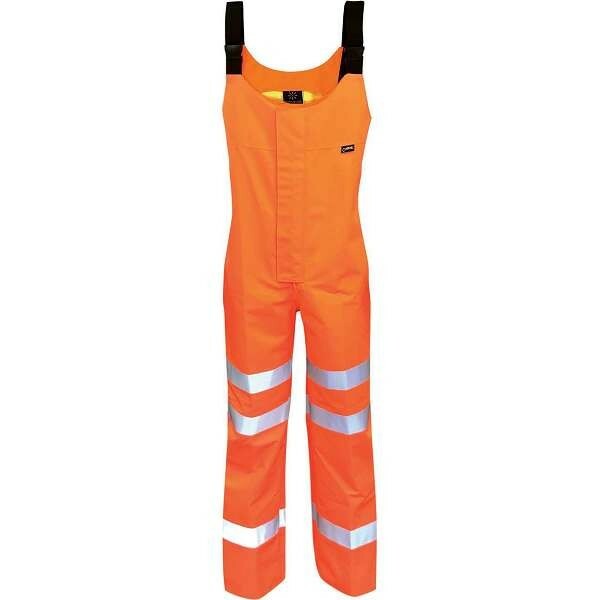 Check out our range of Gore-Tex high visibility clothing below.